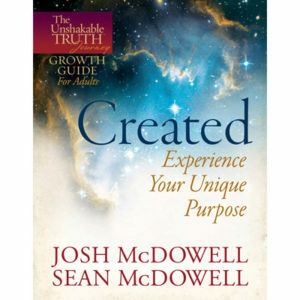 Drawing upon a lifetime of ministry, Josh along with his son, Sean, bring you this watershed book to address why an entire generation of young Christians is confused about what they believe, why they believe it and how its relevant. 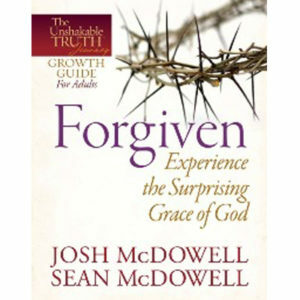 The Unshakable Truth takes a unique approach to classic apologetics by presenting them relationally -- focusing on how Christianity’s doctrines affect relationships. 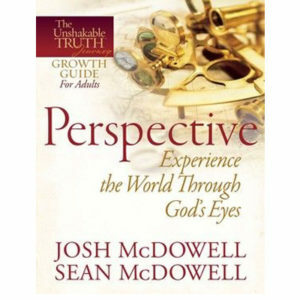 A spiritual gold mine for parents, youth workers, pastors—anyone wanting to reveal Christianity’s relevance to today’s life and culture. 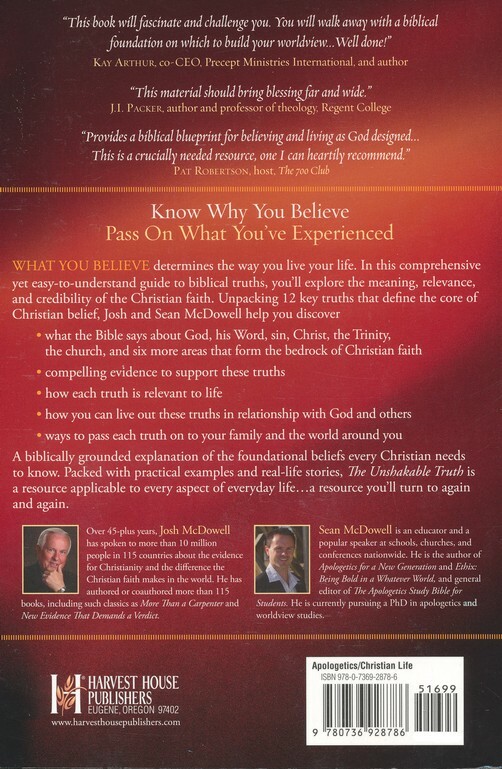 This dynamic video presentation distills the book's twelve central points to help Christians know what they believe, why they believe it, how it's relevant to life and how they can pass it on to the next generation. 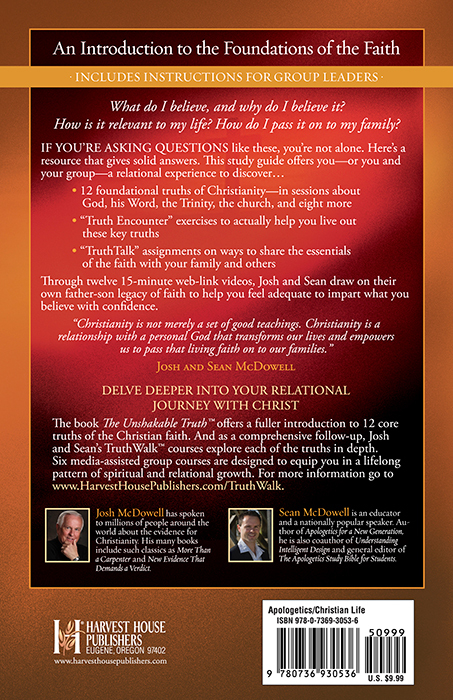 Josh and Sean outline 12 core truths of Christianity with clear explanations, compelling discussions and provocative "on-the-street" interviews. 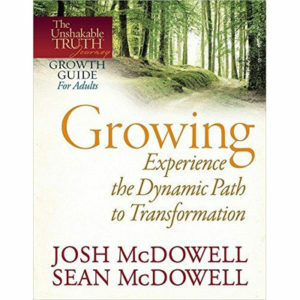 Uniquely, they explain these truths relationally, showing how right believing affects both believers and people they encounter. 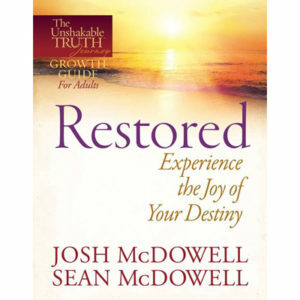 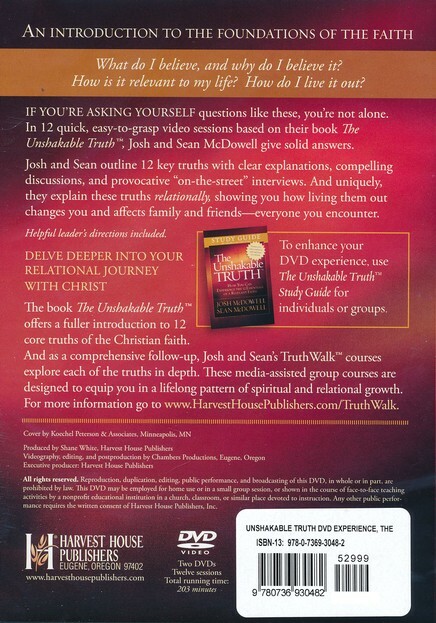 To enhance your experience, use The Unshakable Truth Study Guide for individuals or small groups. 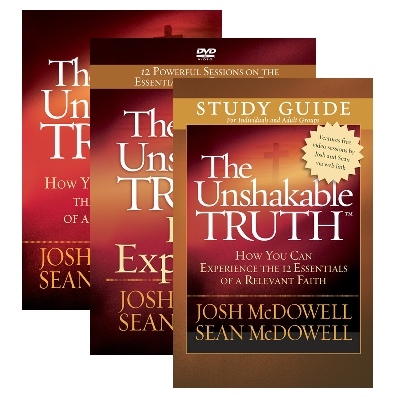 As a companion to The Unshakable Truth DVD Experience and book, this essential study guide acts as an introduction to the foundations of the Christian faith. 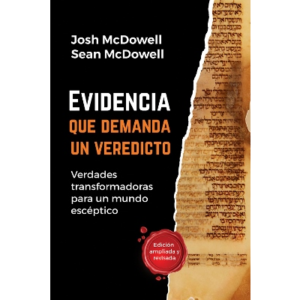 Whether used by individuals or small groups, you'll understand what we as Christians believe, why we believe it, how it's relevant to life, and how we can pass it on to the next generation. 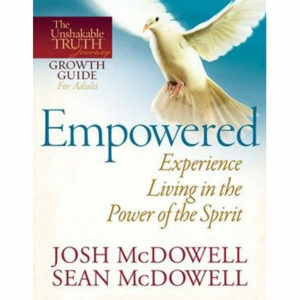 Drawing upon a lifetime of ministry, Josh along with his son, Sean, bring you this watershed “Christianity 101” course to address why an entire generation of young Christians is confused about what they believe, why they believe it and how its relevant. 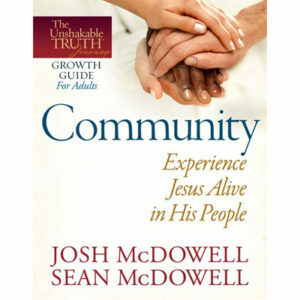 They unpack twelve key truths that define the core beliefs of Christianity–truths that should be taught from grandparent down to grandchild.